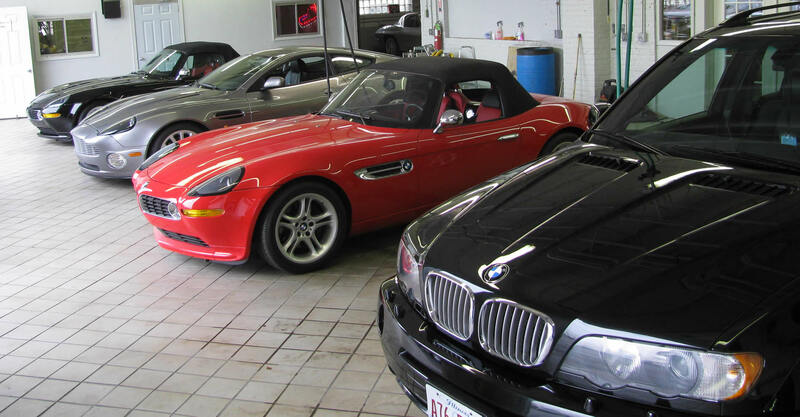 At Albany Auto Body Repair we stand by our work and our solid reputation as one of the best auto repair shops in Chicago. Our top priority is customer satisfaction and we pride ourselves on providing just that. We offer the highest quality in auto repair Chicago, brake repair and auto body repair along with honest quotes and top notch service. 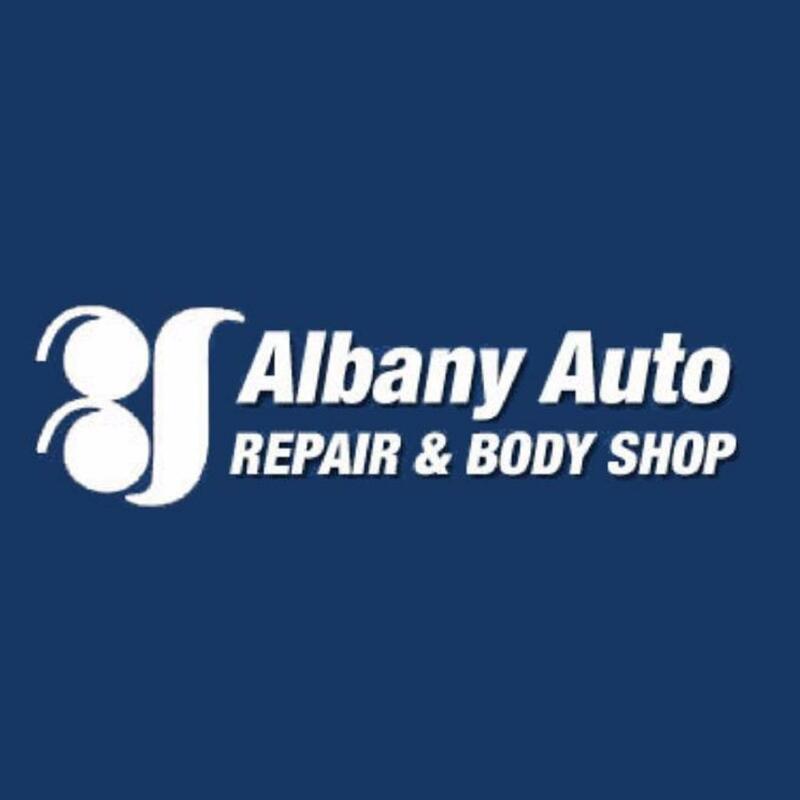 We have been a family-owned and operated business for over 30 years and if your vehicle is in need of work, look no further than Albany Auto Repair. Family-Owned and Operated in Chicago for over 30 years! One-stop shop for all your auto service needs. The highest rated reviews on Yelp, Google and Angie’s list.